What made “Pain In My Heart” so special? “…But this isn’t just soul music — and it’s not another sad, listless love song, either. 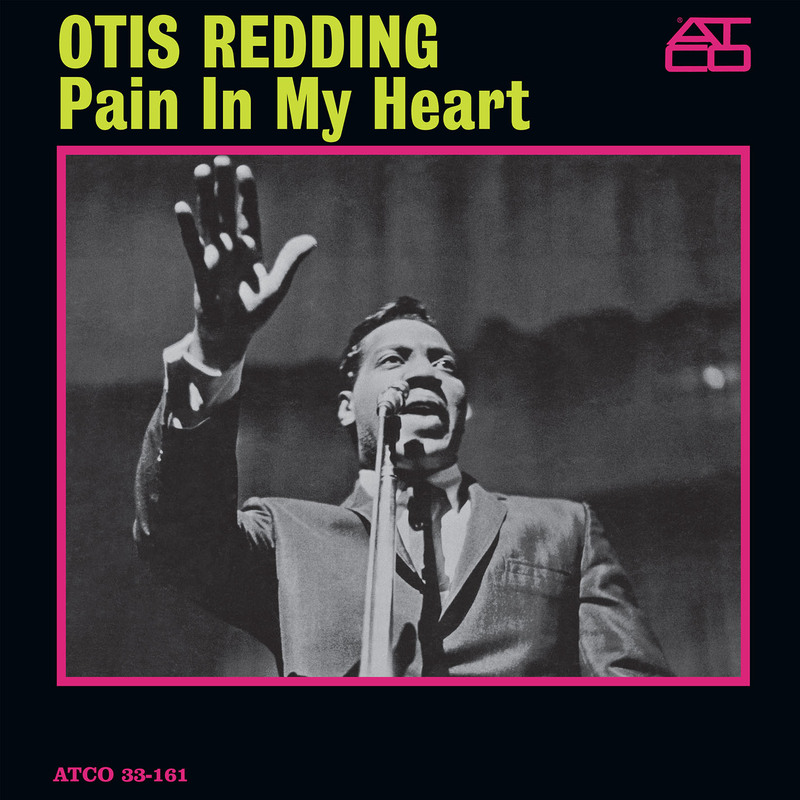 It’s rock ‘n’ roll at its very basic bones, even with piano and brass overpowering the guitar.” –MusicTimes.com on “Pain In My Heart” released today in 1964.